A Jennifer McGuire technique with Perfect Pearls. Sometimes an old product put together with a relatively new product creates a wonderful new technique. 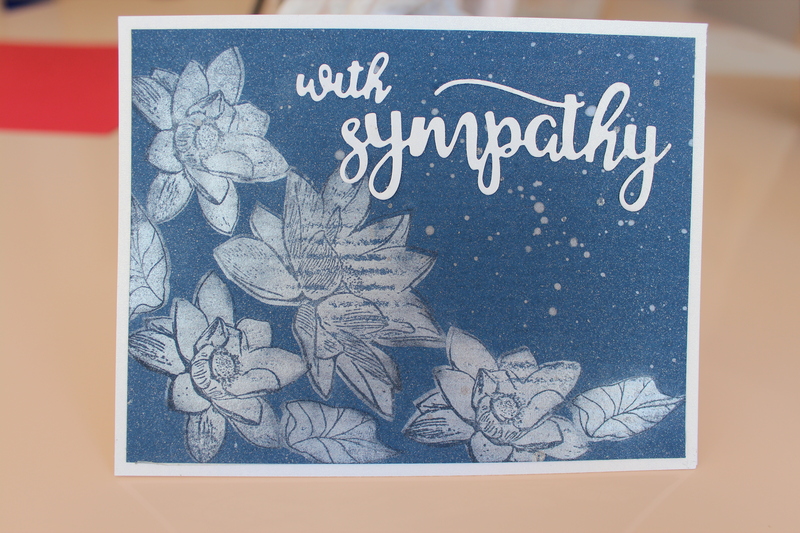 Jennifer McGuire demonstrated this recently when she dug out an old product Perfect Pearls and put it together with the relatively new product of layered stamps. 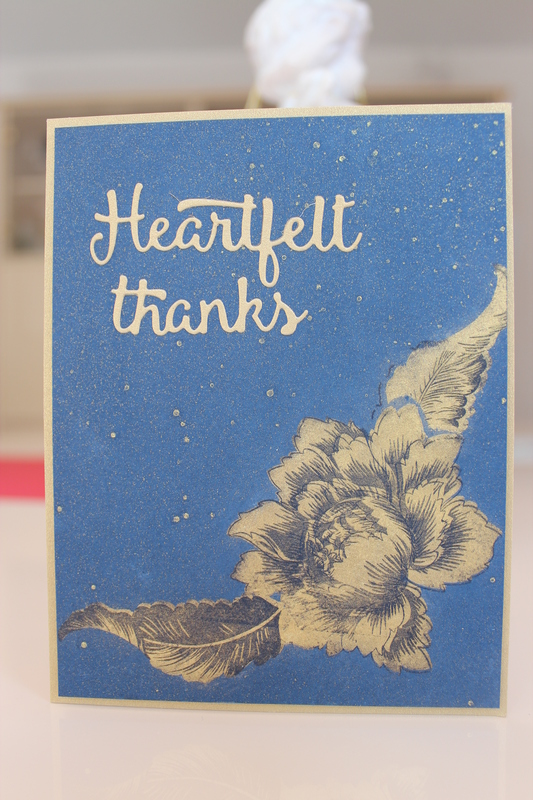 The resultant card is a one layer card that is easy to mail and simply stunning. 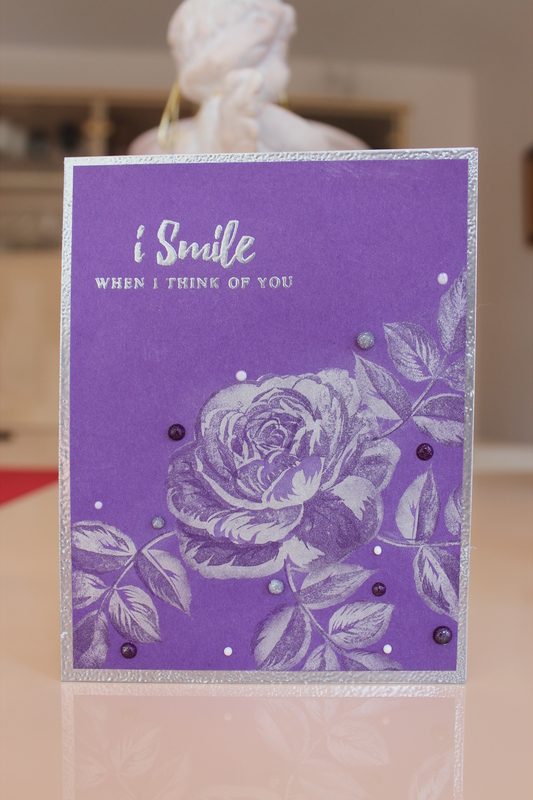 So far, I have made three cards all made with a single Perfect Pearls colour, but I really want to see what I can do with multiple colours of the Perfect Pearls in the near future.